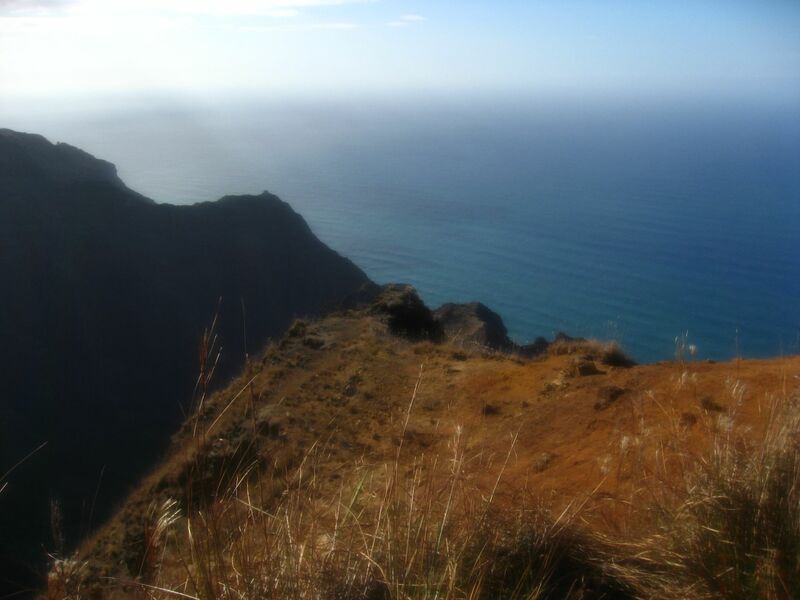 Every Kauai property is its own microclimate. The winds that brush against the landscape vary slightly compared to your direct neighbors—and are drastically different than property owners on the other side of the island. The soil content is different on your land than the resort or commercial grounds across the way. Rainfall can range from intense accumulation—up to 400 inches annually by Mt. Wai’ale’ale, one of the rainiest spots on earth—to dry and windy on the west side, which is showered by just 1 to 3 inches of rain each month. 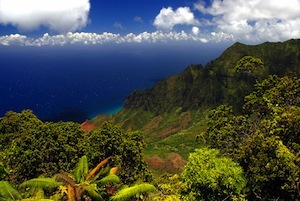 Kauai’s landscape includes temperate regions, dry sand dunes and lush river valleys. The island’s high mountains and trade winds largely impact the wide-ranging weather conditions throughout the island. To make matters more complex, your property’s microclimate is affected by the very buildings that sit on the land and create windbreaks (or wind tunnels) and shady areas. All of these factors are figured into a thoughtful commercial maintenance regimen. 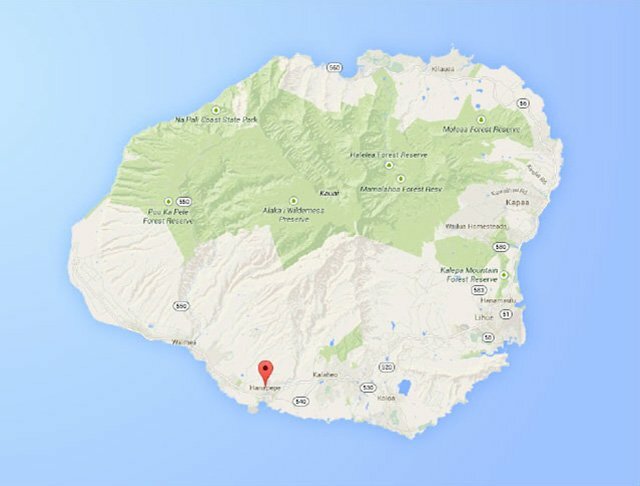 At No Ka Oi, we come to your property with an acute understanding of Kauai’s wide range of climates and the on-site variables that also play into your commercial site’s microclimate. No two properties have the same conditions. 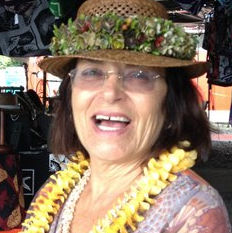 What’s your Kauai microclimate? Here is what to expect, no matter where you live on the island, and what that means for your landscape maintenance needs. The North Shore is home to some of the world’s best beaches, and it’s one of the greenest areas on the island. This region stays lush thanks to ample rainfall, and it receives trade winds keeping temperatures from 60° F to 80° F. Monthly rainfall ranges from 5 to 7 inches in Hanalei, to 3 to 5 inches in Princeville. On the North Shore, the grass grows greener because of the rainfall—and that means more attention to mowing maintenance, but less irrigation with the regular precipitation. Flowering trees and shrubs are abloom on this side of the island, and with that comes pruning and tree/shrub care practices to keep plants healthy. 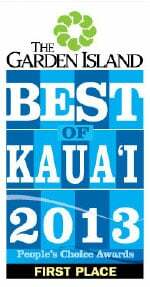 The most populated area of Kauai, with the commercial center of Kapa’a, the Eastside is ripe with beaches, restaurants, hotels and businesses. The Eastside faces the Pacific Ocean and receives strong trade winds that greatly impact landscapes, including creating highly salinic soil. This drier side of the island contains some sandy dune landscape and succulent plants, and receives less rainfall than other microclimates, averaging about 3 to 4 inches per month. This windy side of the island feels more desert than rainforest. And, landscaping tends to be beachy vs. wetlands. Think native grasses and natural brush that blows with the wind and thrives in the salinic soil and drier conditions. This dry entrance to the Waimea Canyon and Interior parks receives just 1 to 3 inches of rainfall per month. Succulents thrive in this region, and shoreline plant selections that tolerate salinic soil and salty spray from the ocean are important. A commercial landscape maintenance firm that understands how to select and care for plants on Kauai can specify the best varieties and ensure that they grow strong in this environment. 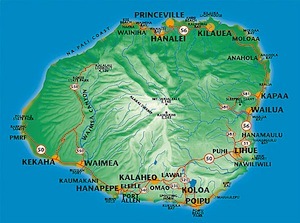 This region includes the Na Pali Cliffs, which are only accessible by foot or by boat, and many of the Interior parks. There are no residences on this area of the island; though it attracts many tourists and locals who enjoy hiking in the Interior parks. 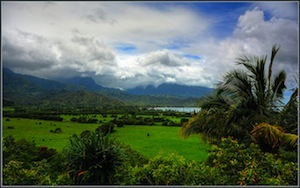 This is where visitors go to take in the beautiful landscape of our Garden Isle and be inspired by Kauai’s lush roots. These surrounds are the reason why we are often noted as the most beautiful Hawaiian island where natives choose to live and vacation. As natives and longtime Kauai residents, No Ka Oi’s commercial landscape professionals understand how microclimates impact your property. We’ll put the right plant in the right place, in every microclimate on the island. Let’s talk more about what landscape opportunities your property’s conditions offer and how we can cultivate your corner of the Garden Isle.